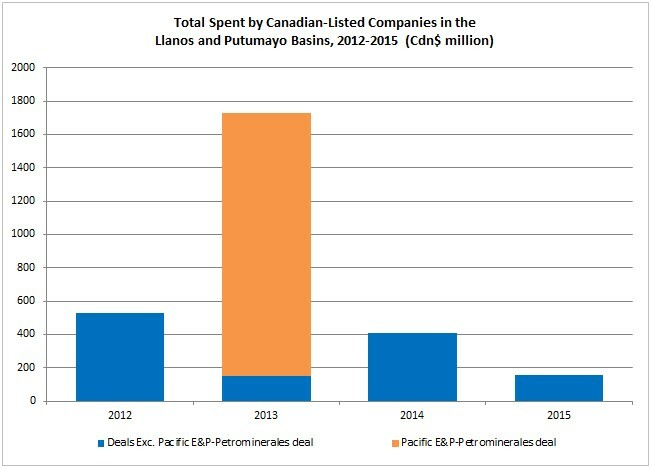 The most active company in terms of spending has been Pacific Exploration & Production Corporation, spending a total of just over Cdn$2.25 billion between 2012 and 2014. 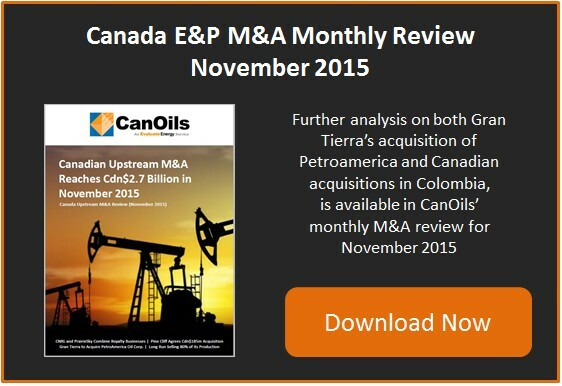 This includes the Cdn$1.58 billion acquisition of Petrominerales Ltd. in 2013. The other eight companies’ deals combined for a total reported value of around Cdn$570 million between 2012 and 2015. Parex Resources Inc. has been the most active company in terms of number of acquisitions announced, having agreed 10 separate deals in the four year period. UPDATE TO ARTICLE: 14th January, 2016 – Gran Tierra Energy signed another deal to consolidate its interest in the Putumayo basin block PUT-7 for US$19 milion. 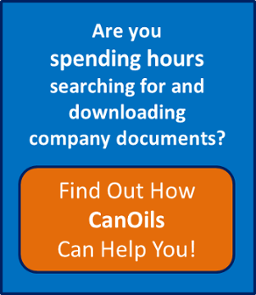 This comes a day after news that the company’s acquisition of Petroamerica Oil Corp. completed.